HA NOI (VNS) — A national symposium was held yesterday to shore up legal grounds to demand the US government and chemical companies take responsibility for the consequences of the Agent Orange/dioxin sprayed across Viet Nam during the American War. 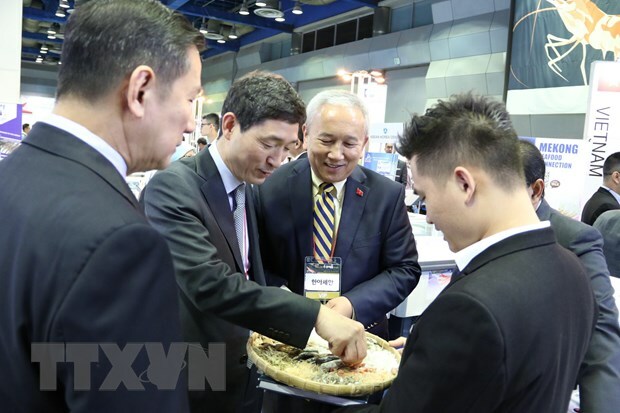 Hosted by the Institute of State and Law of the Viet Nam Academy of Science and Technology, the event brought together local scientists and those who had taken part in the lawsuit filed by Vietnamese AO victims in the US. Scientists touched upon the correlation between Agent Orange, which contains toxic dioxin, and the diseases suffered by its victims. They also explored issues relating to product responsibilities held by government contractors and the legal responsibilities of the US in using the chemical during its war in Viet Nam. The scientists sought to study the legal grounds that helped Korean veterans receive compensation for their exposure to Agent Orange/dioxin during the US war in Viet Nam as well as cooperation with foreign scientists and organisations researching the issue. Professor Nong Van Hai from the Genetic Technology Institute said the unfinished lawsuit lodged by Vietnamese AO victims in the US, is an initial success in efforts to raise public consciousness on the long-lasting impacts of Agent Orange on people and the environment. 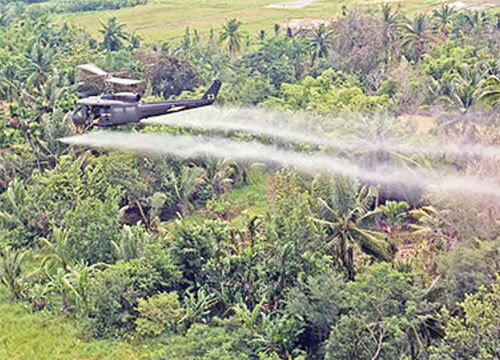 According to the Viet Nam Association for Victims of Agent Orange/Dioxin (VAVA), US troops sprayed 80 million litres of the chemical, which contained almost 400kg of toxic dioxin, on Viet Nam's southern battlefields during a 10-year period beginning on August 10, 1961. Preliminary statistics compiled by Vietnamese scientists indicate about 3 million Vietnamese people were exposed to dioxin, while data collected by US scientists at Columbia University shows that the number is anywhere between 2.1 - 4.8 million.